Coastal Home Inspectors provide the best service of home inspection in Bonita Springs FL and its surrounding areas and give you complete information about the condition of the home you are considering and help you to avoid any unpleasant surprises after the sale. Home Inspectors Bonita Springs FL tell you the age of your home and longtime maintenance as well. After inspection, we provide you accurate report regarding your home. Coastal Home Inspectors inspect heating and cooling systems for efficiency and performance. Insufficient insulation and an inadequate or poorly functioning heating system are the most common causes of poor heating. Coastal Home Inspectors check the age of your furnace to see if it exceeds the typical lifespan of 15-25 years. Additionally, in a forced air gas system, the inspector will place the heat exchanger under particular scrutiny examining for cracks and damage as a potential source of carbon monoxide in your home. If the heat exchanger is damaged it must be replaced as it cannot be repaired. Our home inspectors Bonita Springs FL inspect the material covering the roof. This is the component of the home that keeps us and the internal workings of the house dry. As the roofing material ages, it lends itself to water intrusion and can lead to expensive repairs or even replacement. If roofing material is improperly installed, it can lead to premature aging. 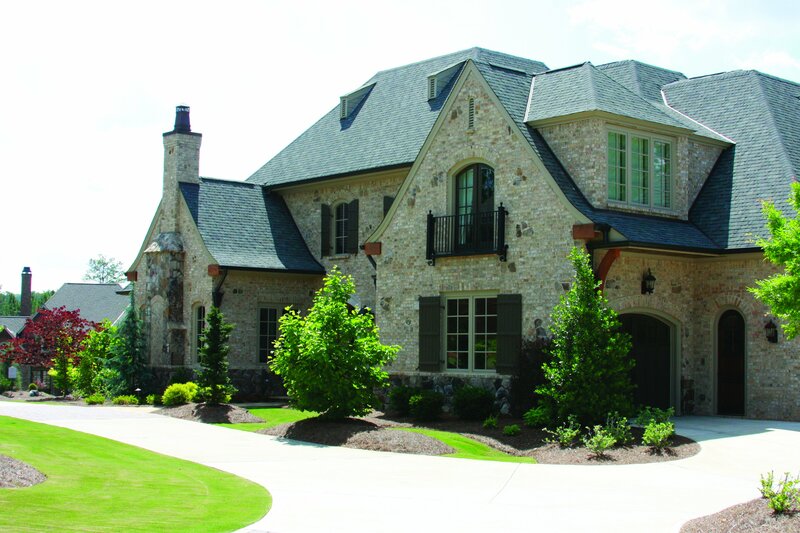 There are many types of roofing materials used to protect us from the elements. Purchasing a home is one of the biggest investments you will make, and Coastal Home Inspectors knows the importance of this decision. For peace of mind, it’s important to understand everything possible regarding the home you are about to purchase. Coastal Home Inspectors provide repair or replacement for mechanical failures of major systems and appliances such as air conditioning, heating, electrical, plumbing, refrigerator, washer, dryer and more. Coastal Home Inspectors provide protection, savings and convenience for sellers during the listing period and for buyers after the sale of a home, So remember, a home inspection is essential, especially when buying a home. During a home inspection, it is important to ask as many questions as possible. Make sure all the important things are checked so that you can feel confident in your purchase and aware of what you are buying. Coastal Home Inspectors know buying a home is one of the biggest and most important purchases you will ever make. That’s why it is important to include a home inspection as part of the purchase transaction. An inspection from Coastal Home Inspectors can uncover conditions of the home that are not immediately visible such as electrical, plumbing, roofing, insulation and structural features. Reviewing and carefully considering the results of a home inspection can inform the important decision of buying a home.